5. MORE... North West out-sassing her mum! 5. 5. 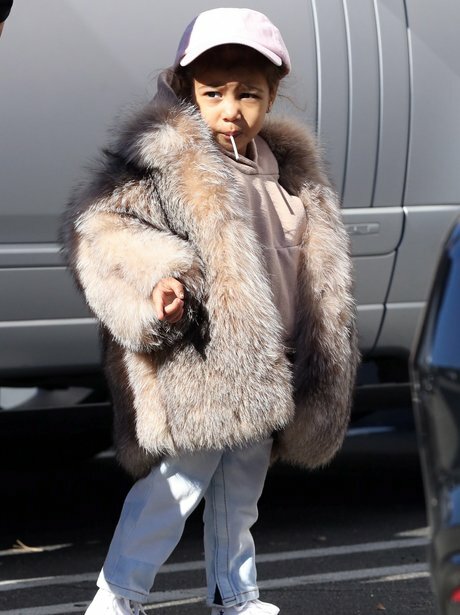 MORE... North West out-sassing her mum!